Here at MK Osteopaths we can offer you the following treatments with our brilliant team who are dedicated to providing a tailored treatment suited to your needs, activity & injury – it doesn’t have to be a sports injury, we can help with most aches & pains! A focused, deep tissue massage paying specific attention to problem areas & using a variety of massage techniques. All of the above plus: includes an assessment of your musculoskeletal system, exercise rehab (advice on how to continue your recovery with stretches, strengthening & postural adjustments) & treatment may involve additional soft tissue & muscle energy release techniques. Includes all of the above plus neurological & orthopedic testing if required. Treatments may involve additional joint mobilisation & manipulative techniques (“clicking”). 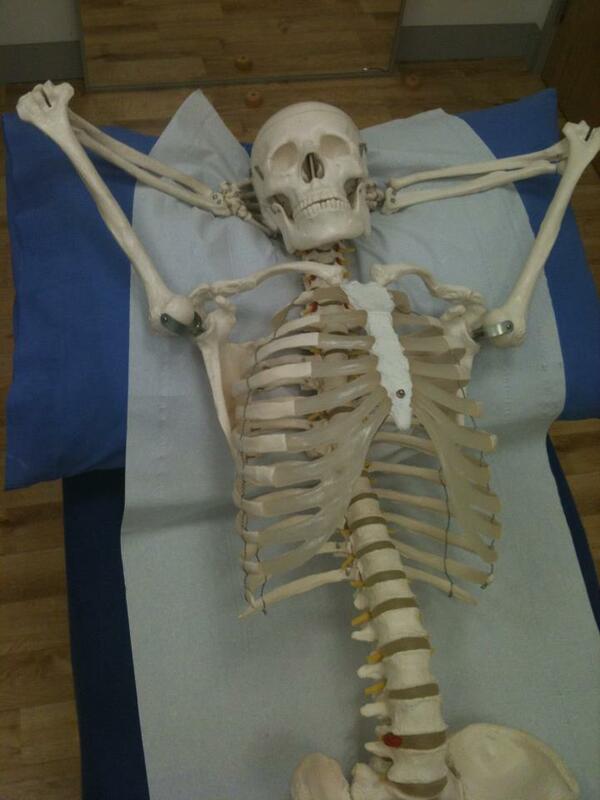 Osteopaths use a range of techniques, but don’t use drugs or surgery. 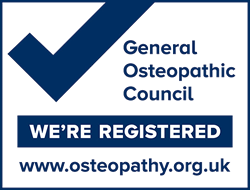 MK Osteopath are registered with the General Osteopathic Council who regulate the practice of osteopathy in the United Kingdom. The General Osteopathic Council work with the public and osteopathic profession to promote patient safety by registering qualified professionals, and setting, maintaining and developing standards of osteopathic practice and conduct. 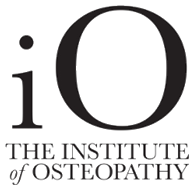 MK Osteopath are a member of the Institute of Osteopathy (iO) the UK’s leading professional membership organisation for registered Osteopaths. The purpose of the institute is to unite, promote, develop and support the Osteopathic profession, to improve public health and patient care. Osteopathy is a gentle and effective hands-on approach to healthcare, based on the principle that the way your body moves influences how it functions. Osteopaths are highly competent healthcare professionals, recognised by the NHS as fully qualified to diagnose and treat independently. Their iO Patient Charter outlines the consistently high standards of service they encourage their members to aspire to and that you can expect from a registered Osteopath who is an iO member.